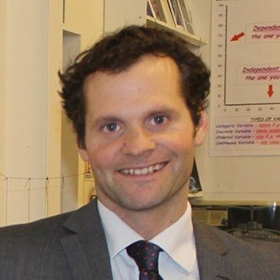 21 years a teacher, 10 years a head of department, Ned Kittoe is the Head of Science at King’s School Ely, Cambridgeshire. Ned has presented on the nature of science and physics education at Cambridge university, with the Institute of Physics and to the East Anglian group of Headmasters Conference independent Schools. He has a love of all things scientific and a fervent desire to impart the same to the youth of today.